Drapery Land offers competitively-priced window blinds to Carlsbad, Vista, San Marcos, Escondido, Poway, and surrounding areas. Our family-owned company has over 30 years of experience in interior window treatment design, installation, and repair services. Over the three decades we have been in business, we have earned an excellent reputation with thousands of satisfied repeat customers, who trust us to always deliver exceptional workmanship and superior customer service at affordable rates. 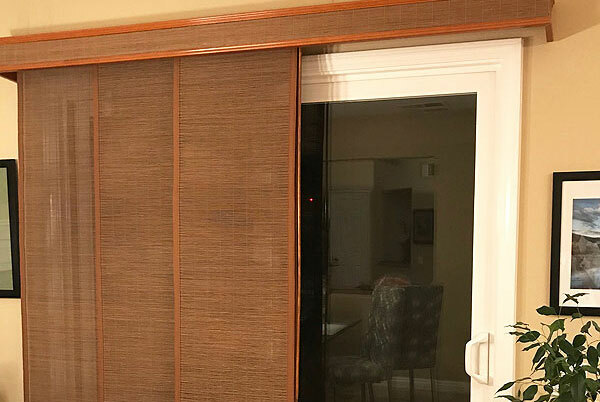 Whether you need aluminum mini-blinds for your office in Vista, vertical blinds for your apartment in San Marcos, or motorized blinds for your home in Escondido, we have the skills and expertise to get the job done on time and in budget. Each of our certified window covering installers has over 20 years of experience in designing, installing, and repairing window blinds of all types and styles. With their years of hands-on experience and industry training, they know all the right questions to ask to ensure that you order the best interior window blinds for your needs. For example, if you need to install blinds in your kitchen, it's important to choose a moisture-resistant window treatment, such as an aluminum or faux wood blind. Or, you might benefit from the convenience of automated blinds for inaccessible areas, such as high windows set into cathedral ceilings. 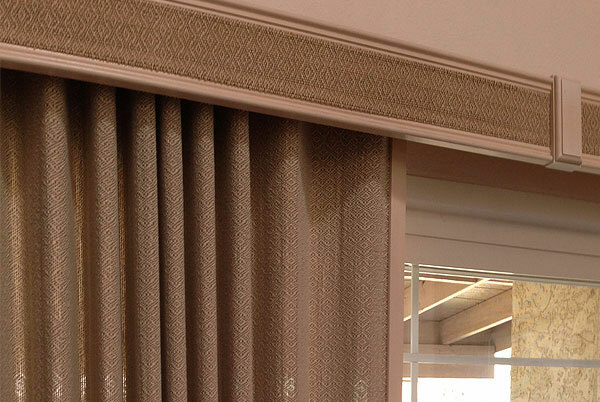 With numerous colors, finishes, and sizes to choose from, you are sure to get blinds that perfectly match your desired style and meet your functional needs -- whether your intent is to block sound, reduce heat, or enhance a beautiful view. We offer expert window treatment repair services at cost-effective prices throughout San Diego County. Most minor repairs are completed on site within a single visit. For major repairs, we typically disassemble the window blinds, ship them back to the factory to be repaired, and reinstall them upon completion. 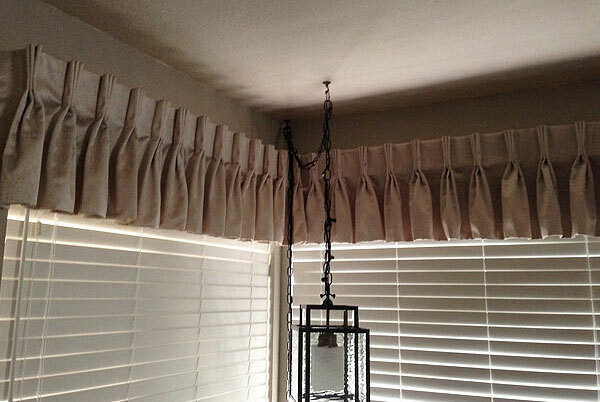 Drapery Land offers some of the quickest turnaround times in the industry. While many big chain stores average 2- 8 weeks for most orders, we average 7-12 business days. Contact us today to schedule a convenient appointment with one of our friendly and knowledgeable staff members. We serve all of San Diego County, including Carlsbad, Vista, San Marcos, Poway, Escondido, and surrounding areas. 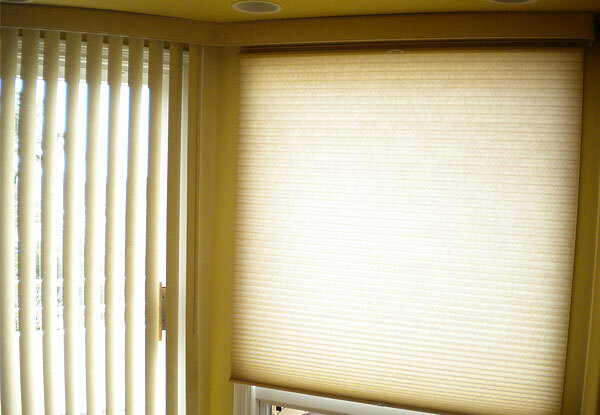 Mark Johns was very helpful in providing quality window coverings in my home and in my rental property. He was prompt in returning telephone calls and right on time for all appointments. I am thrilled with the roller shades and vertical blinds I got from Drapery Land and will always call them first if I need additional windows covered.